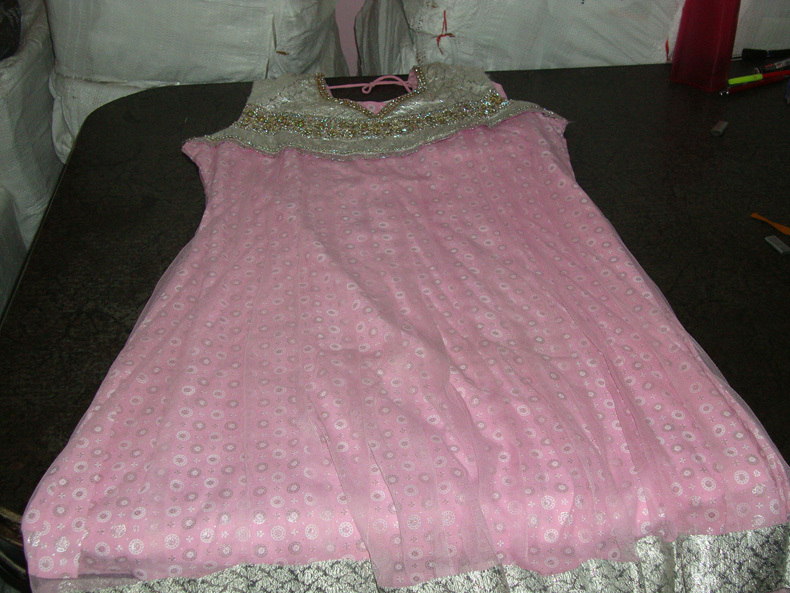 Banking on our enriched industry experience, we are engaged in offering a huge assortment of Garments for Men, Ladies and children. 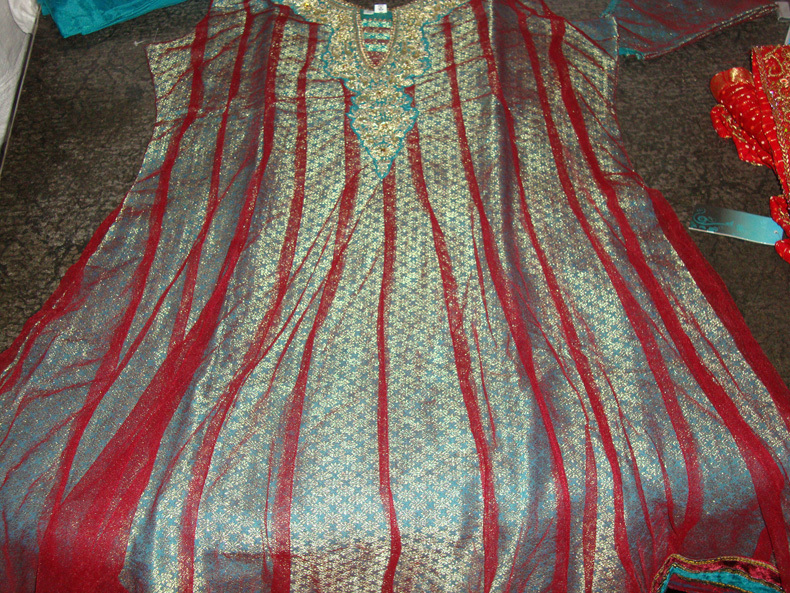 These fabrics are offered in a wide range of designs. 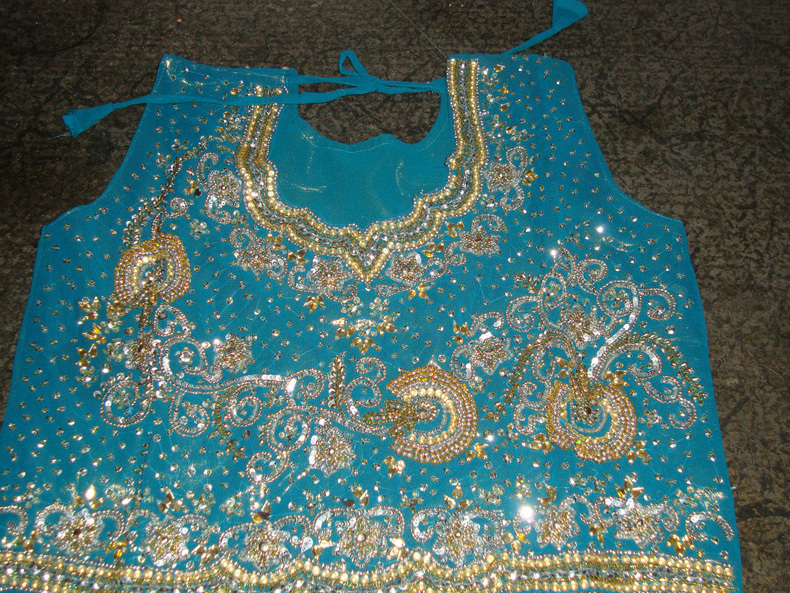 Our attires are renowned for their overall quality, color fastness, cut and stitch perfection. 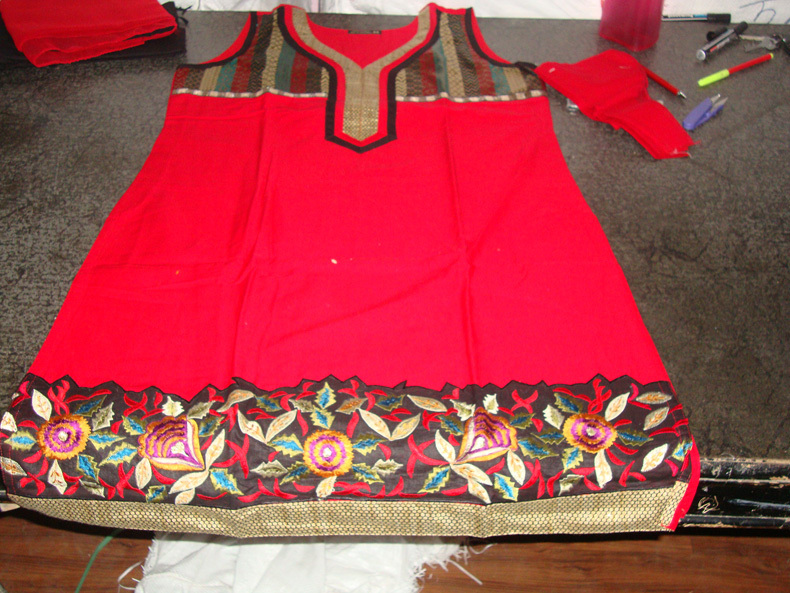 Our company is a specialist in offering a huge assortment of Ladies Wear. 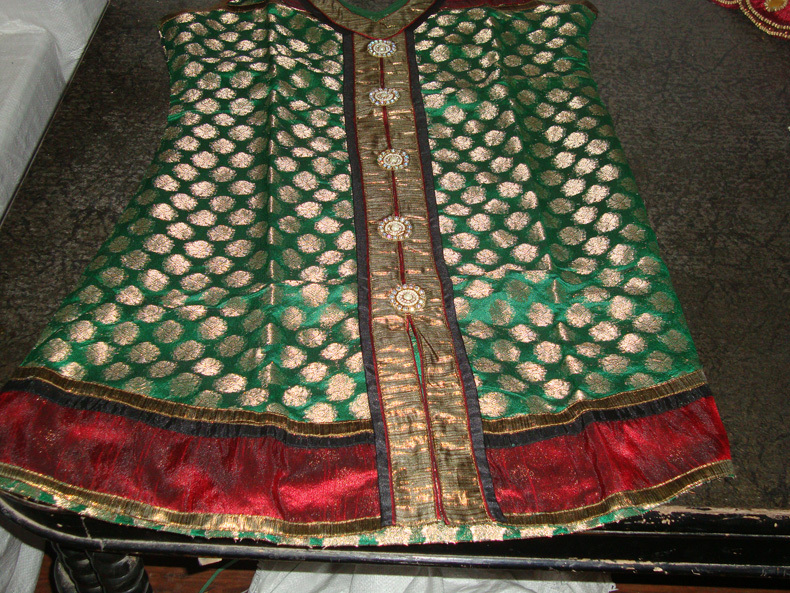 These huge arrays of women’s wear are fabricated by using rich Indian fabrics such as brocade, silk, cotton, Georgette, and crepe. 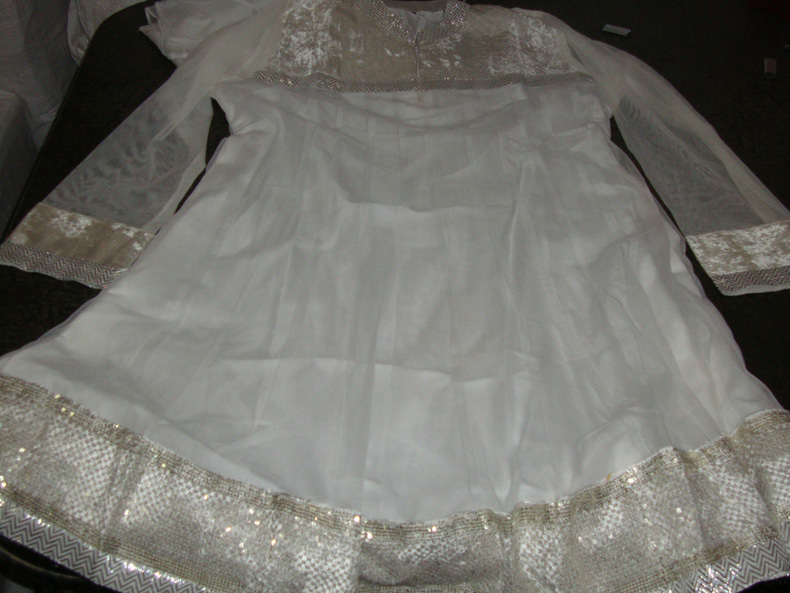 The best quality attires are designed using fabrics that are available in modern designs for all age groups. 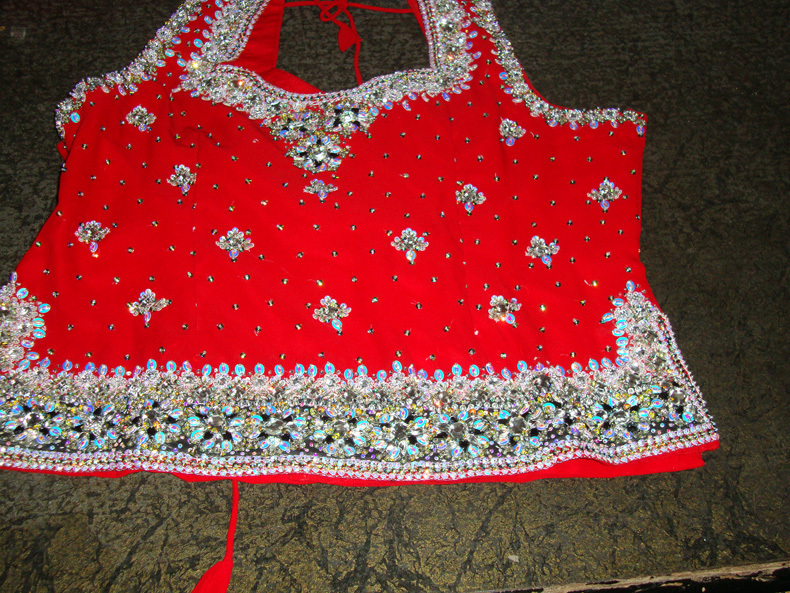 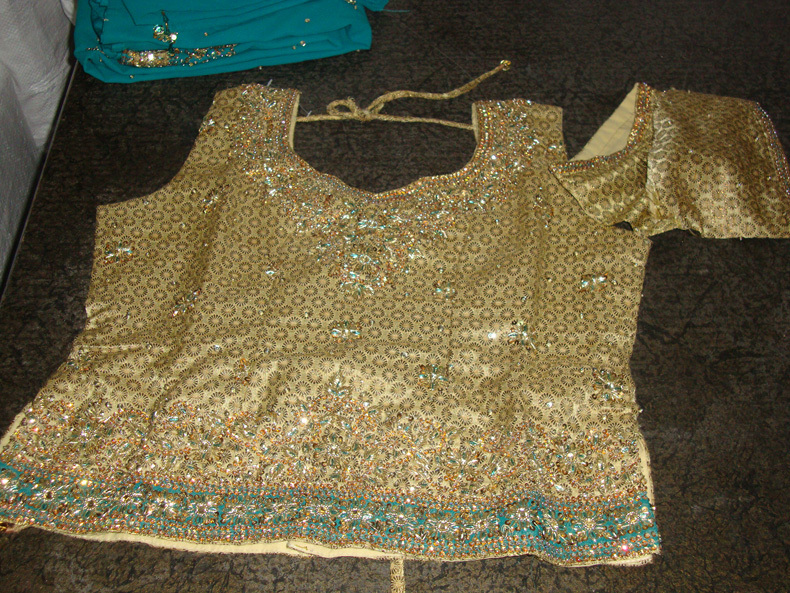 We also offer these attires at customized options as per our client’s needs.